The 2014 Series Enders Reading Challenge was a success, and so Holly and I decided we're going to keep it up. We have updated a few of the rules this year, so please be sure to check them out for any changes if you participated last year. This challenge will run from January 1, 2015 until December 31, 2015. 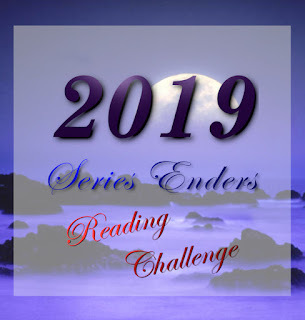 When you sign up in the linky, please use the direct link to your post about joining the 2015 Series Enders Reading Challenge. If you don’t have a blog, please post about it on Facebook or Twitter and include that direct link as your sign up. You can sign up until December 15, 2015. This allows you to join the challenge at any time during the year. On the 25th of every month, we will post a wrap up on both Somewhere Only We Know and Words Fueled by Love with a giveaway and a place for you to link up your reviews for the month. The monthly giveaway will be open until the next wrap up post goes up (ex. From January 25th 2015, to February 25th 2015). 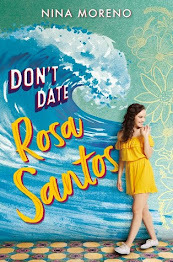 For each link to a review, you will get an (1) entry into a drawing for that giveaway. This will be open internationally. Monthly giveaway prizes will be an e-book of your choice up to $10 (USD). December will be the wrap up for the entire year. All reviews linked from January through December will be entered into a Grand Prize giveaway. Write a blog post about joining the 2015 Series Enders Reading Challenge on your blog. For those of you who would like to participate but don’t have a blog, post about it on Facebook or Twitter. And that’s it! 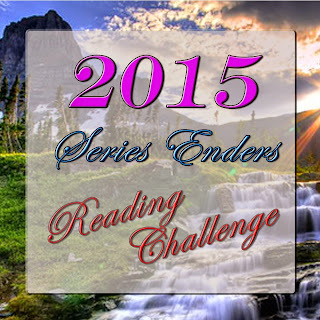 Welcome to the 2015 Series Enders Reading Challenge. Good luck! Also, just a heads up...we had to use Simply-Linked for the yearly sign up linky because InLinkz has made some changes to the basic package. The monthly link ups will be the typical InLinkz linky that we used for the 2014 Series Enders Reading Challenge. YAY! Thanks for signing up Aleksandra! Good luck! Sounds great Kimba! Thanks for joining up! And good luck!